Back in Stock! 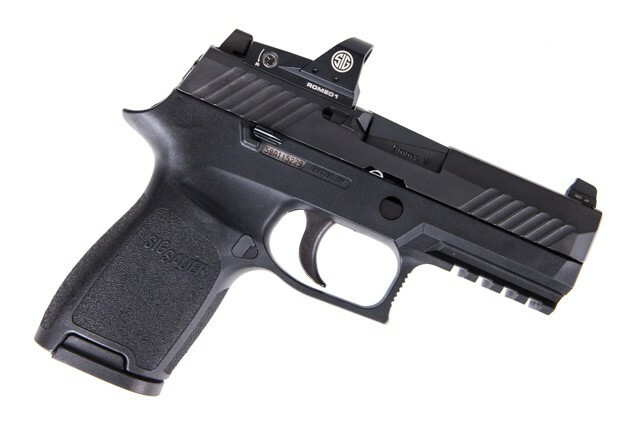 Top model from the Sig Saur 320 platform, the winner of the Modular Handgun System (MHS) Army competition the Sig 320 offer a comfortable and extremely reliable self defense platform. The X-Series models include the enhanced X grip module with extended beavertail, 4-sided beveled magwell, crisp trigger guard undercut. Perfect for competition, target practice and self-defense. The slide has cuts for style and weight reduction and comes with four 21 round magazines! The P320 X5 offers a smooth, crisp trigger to make any shooter more accurate, an intuitive, 3-point takedown and unmatched modularity to fit any shooter and any situation. Its frame is ideal for target shooting, home defense and any scenario where shootability and sighted accuracy are of the highest priority. New Model! 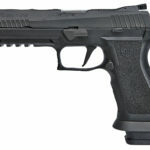 Are you interested in one of the new striker pistols but are still concerned for the lack of a manual safety? 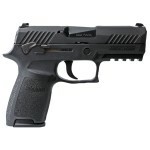 The Sig 320C with Manual Safety is your answer! Winner of the Modular Handgun System (MHS) Army competition the Sig 320 offer a comfortable and extremely reliable self defense platform. The P320 Compact offers a smooth, crisp trigger to make any shooter more accurate, an intuitive, 3-point takedown and unmatched modularity to fit any shooter and any situation. 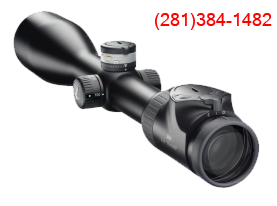 Its frame is ideal for target shooting, home defense and any scenario where shootability and sighted accuracy are of the highest priority. This modular, striker-fired pistol features a compact-size grip, compact length slide, and easy-to-acquire SIGLITE Night Sights. 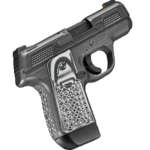 This version comes in 9mm with 15+1 rounds of capacity and two magazines. 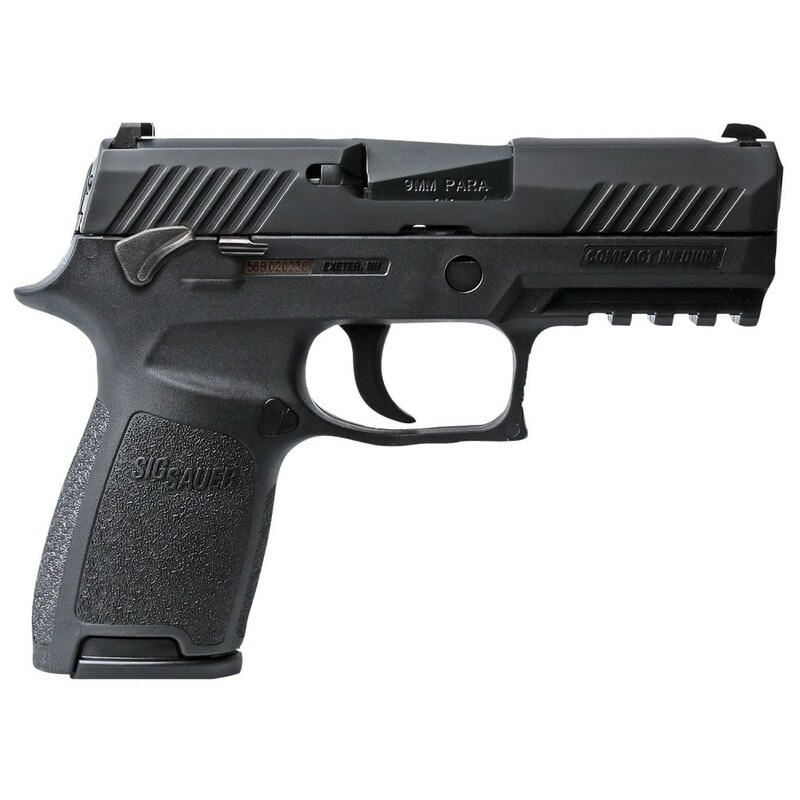 In addition to the base safety features of the 320 the striker and disconnect safeties this gun includes an AMBIDEXTROUS MANUAL SAFETY. Features: Striker Fired. Adjustable Backstraps. New 2017 Model! 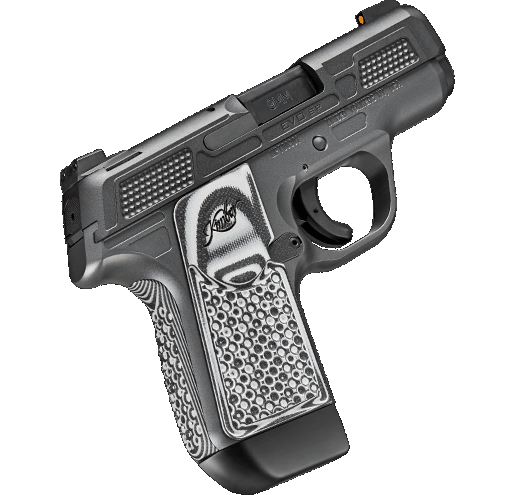 Beretta entry to the Modular Handgun System (MHS) competition! Now Beretta fans can forget about the “striker envy”! 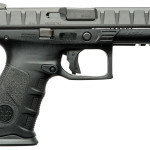 Designed specifically for military and law enforcement operators, the APX has been put through extensive testing and evaluation at the professional end user level. The result is a pistol that delivers superior performance in durability and reliability, ergonomics, trigger, and modularity. Utilizing a removable, serialized chassis frame, the APX can be easily modified with replaceable grip frame housings and is simple to disassemble and maintain. 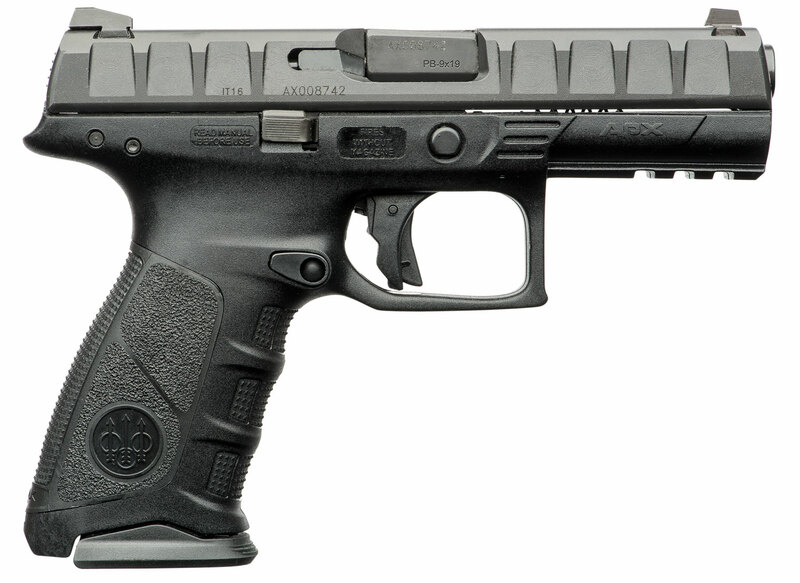 The APX’s trigger breaks with a clear tactile and audible very short reset. 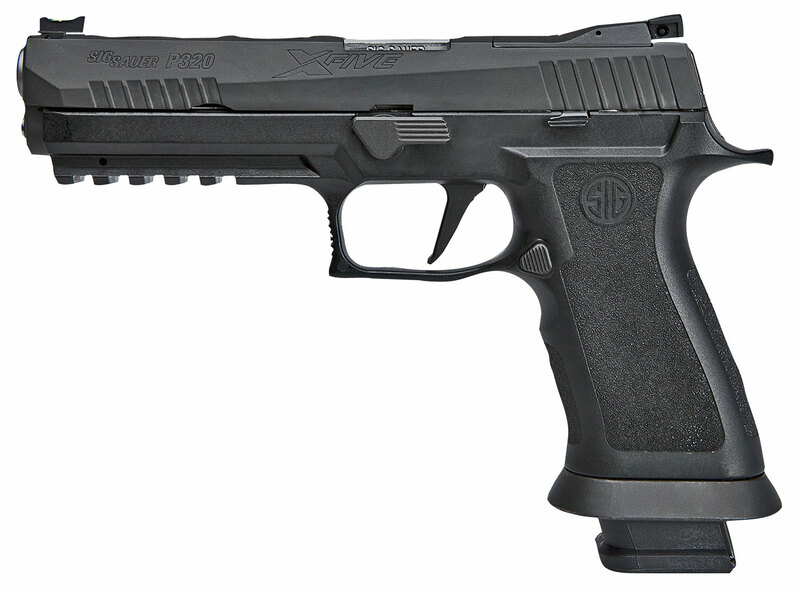 The APX truly is the ultimate striker fired pistol from Beretta. From The Scopesmith: Impressed with the aggressive grip position that promises a very controlled and comfortable shooting, also with the “crispest” trigger break we have feel among the striker guns.